The 2019 Aebelskiver Brunch is scheduled for Sunday, April 14, 2019 from 11:00 a.m. to 2:00 p.m. Tickets will be available in February 2019! 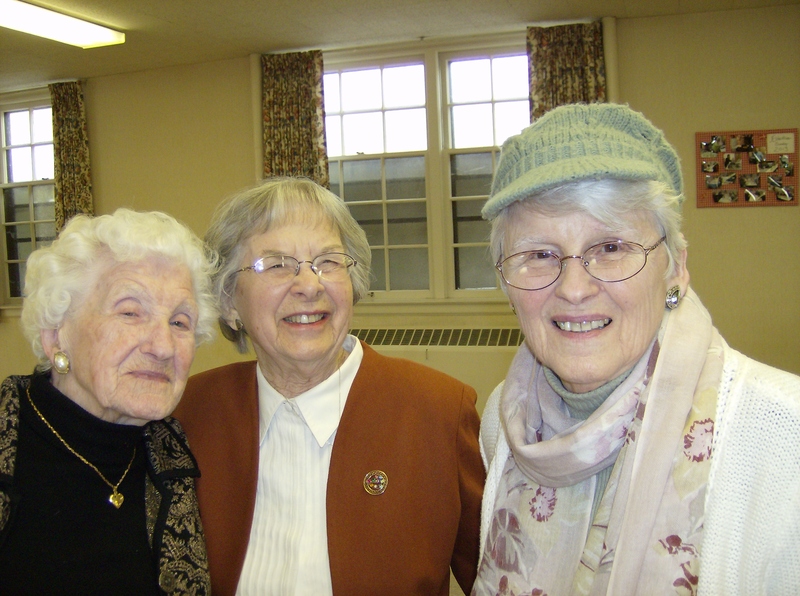 Pictures from Our 2015 Aeblskiver Brunch. Callaway enjoys the Danish Treat! 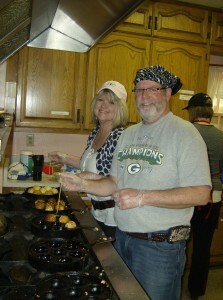 Many Thanks to all those who worked so hard to make our “FAT SUNDAY AEbleskiver Brunch a success and to all who came and enjoyed it! 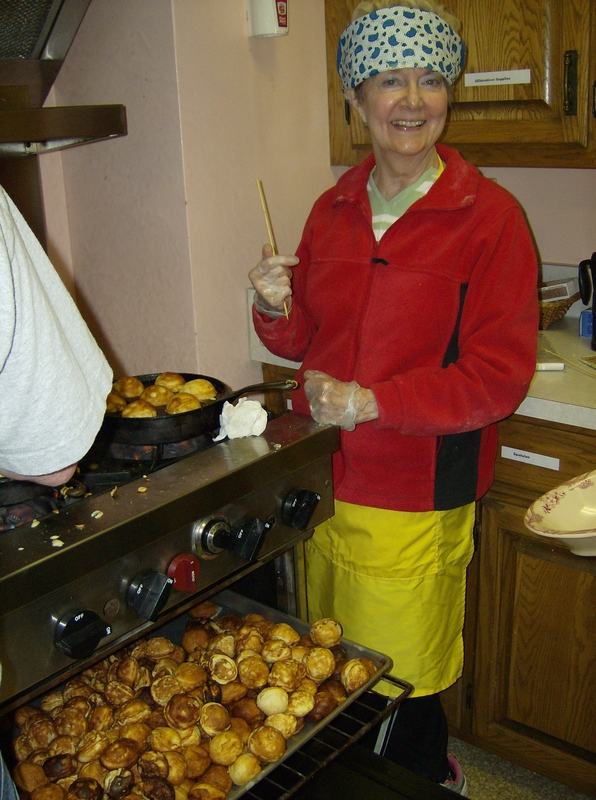 AEbleskiver are Danish puff pastries described by some Bethania Youth as “Danish Donut Holes.” In truth they are a cross between a pancake and a popover. They aren’t made too often here in the United States, in part because they require a special pan! 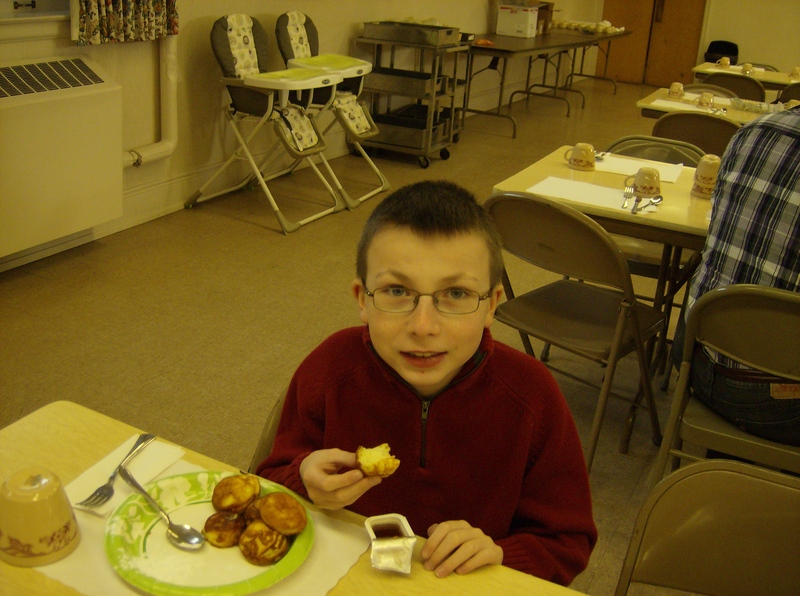 Each Spring Bethania hosts an AEbleskiver Brunch… usually on “Fat Sunday” (the last Sunday before Lent) starting at 11:00 a.m.